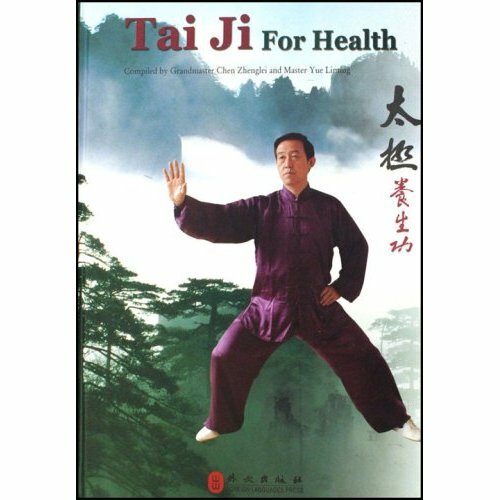 This book is a re-translation of Chen Zhenglei’s 1993 book, first translated in 2002 under the title ‘Chen Style Taijiquan for Life Enhancement’. In common with this book the first four chapters contain basic taijiquan theory, descriptions and pictures of loosening exercises, silk reeling exercises and the movements of Chen Zhenglei’s Eighteen Movement form. The layout is clear and the use of English language is okay. The translation is better in many respects as the original translation was lamentable. Unfortunately, much to the overall detriment of this new publication, the translator (who was also the publisher) has used the opportunity of republishing to provide a platform for his own Chen Tai Chi Centre in Manchester as well as some of his own ideas along with those of his students. More than half the book is spent in this way. With the old edition the problems of language were easy to see. In this edition the negative effect of these additions rather more than counters the positive effect of the better translation. The original book was in English and Chinese, was smaller in size and had only 149 pages. This edition is larger in size (height and width,) is only in English and has over 200 pages. Overall the book has become more focussed on the efforts and promotion of the translator than the teachings of the author. It is now far more difficult for the novice to get a clear idea about taijiquan from this new edition because the translator’s additions and errors of understanding have muddied the water.